User experiences the following issues related to subscription validation when opening BillQuick. 1. On the system which is giving the subscription error, close the BillQuick program. 2. You should always install the latest software update (patch or hot fix) released. Make sure you are using the latest BillQuick 201x version. 3. 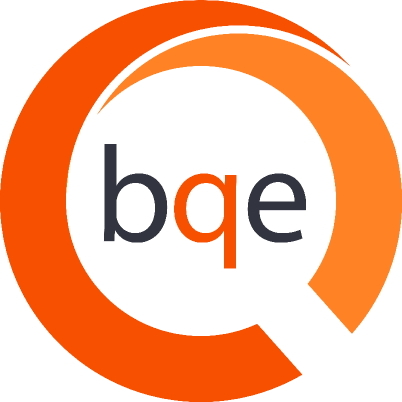 Ensure you are connected to the Internet to communicate with the BQE servers. If you have any software installed that blocks outgoing communications, please allow an exception for BillQuick201x.exe and HTTP port 80 (in some cases you might have to temporarily disable your firewall or antivirus to test it). 4. Next, open Internet Explorer and go to the Tools menu > Internet Options > Connections. 5. Click LAN Settings and un-check 'Automatically detect settings'. Click OK.